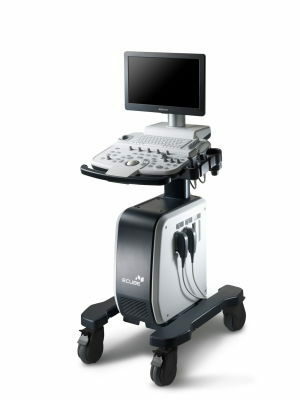 At MedCorp we have a variety of small parts ultrasound models to choose from, including the GE Logiq series and the Siemens Acuson S2000. 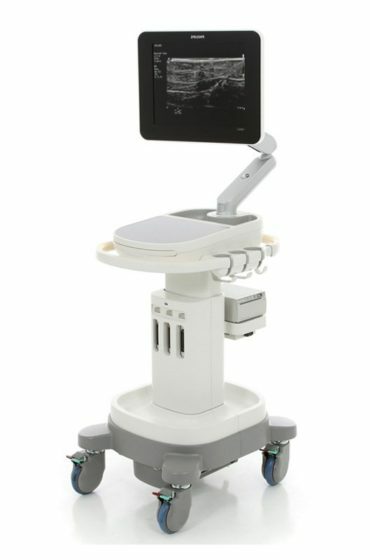 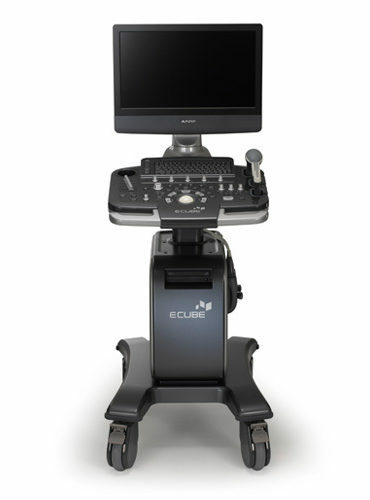 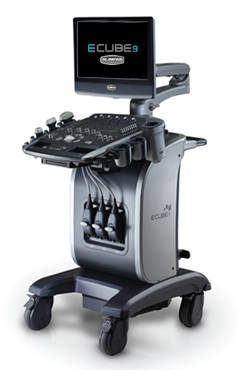 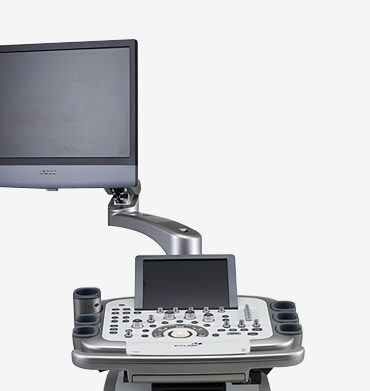 Small parts ultrasound machines are used as a primary tool in scanning the neck, breast, testes, and thyroids to diagnose a variety of conditions. 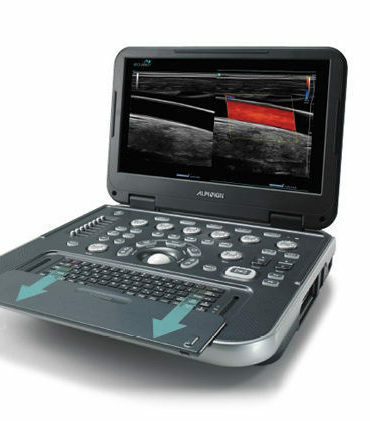 They use high frequency transducers designed to view tissues and organs close to the skin surface. 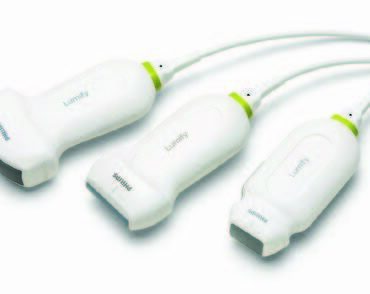 Small parts ultrasound machines are excellent for any medical application. 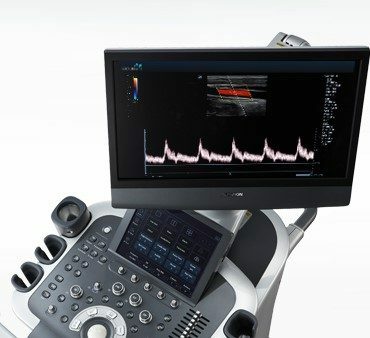 When you purchase used small parts ultrasound equipment from MedCorp you will receive the flexibility and image quality you’d expect from a new small parts ultrasound model, but for a fraction of the cost. 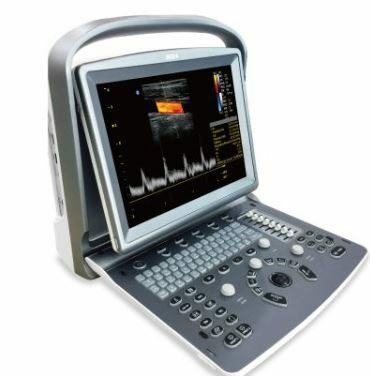 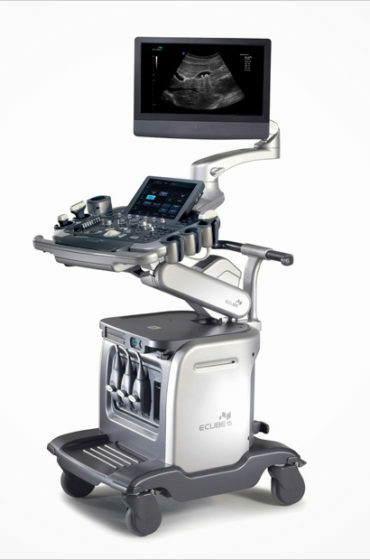 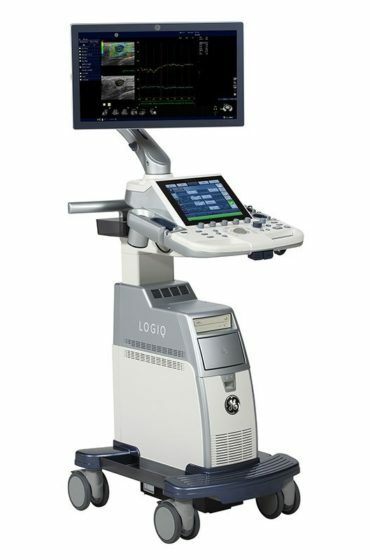 MedCorp has refurbished small parts ultrasound machines from all the major brands including, GE, Mindray, and Toshiba. 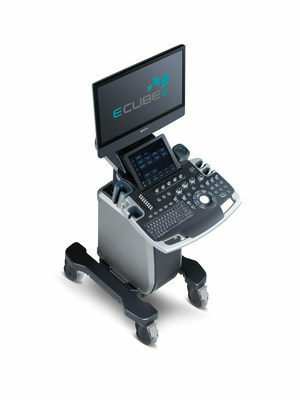 Contact our specialists to discuss which small parts ultrasound is best suited for the needs and budget of your office.